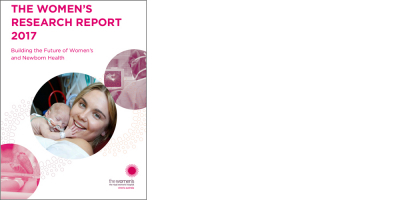 The Women’s Annual Report 2018 is a report of our operations, and key financial and service performance for the 2017-2018 financial year. 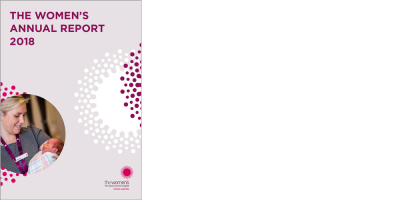 The Women’s Strategic Plan 2016-2020 is our roadmap through to 2020. It sets out our overarching goal, strategic directions and areas of focus to support our vision for transforming healthcare for women and newborns. 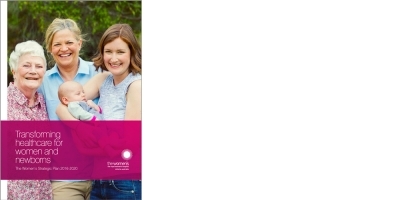 View the Women's Hospital Strategic Plan 2016-2020 on this website. A full version and a summary version of the plan can also be downloaded as a PDF. 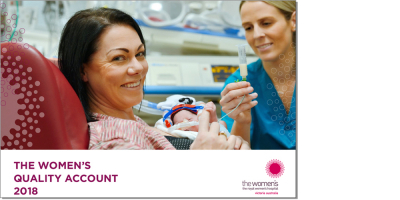 The Women’s Quality Account 2018 provides information on initiatives and improvements in quality and safety at the Women’s and how we compare with targets and our peers. It is also an excellent tool for engaging consumers and encouraging their participation in quality and safety matters at the hospital. The 2017 Research Report highlights some of our many achievements in research in 2017, showcasing how our research findings are translated from the ‘bench to the bedside’, becoming everyday practice, not only at the Women’s, but in hospitals all around the world. 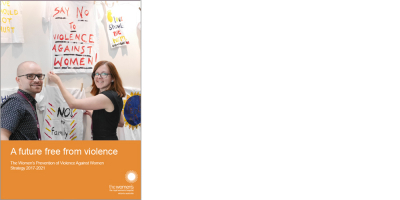 It clearly demonstrates how our research makes a difference to the lives of thousands of women and newborns. The Women's Prevention of Violence Against Women Strategy provides a framework to unite the Women’s existing activities and guide our future work on the prevention of violence against women. Our objective to be the leading hospital in the prevention of, and response to, violence as a women’s health issue will be achieved through actions that build our capacity and capability to identify and respond to violence against women. As a statewide leader in addressing family violence as a health issue, the Women’s made a submission and recommendations to the Royal Commission into Family Violence in May 2015. The Women’s acknowledges that hospitals have a unique role in identifying women and children at risk and linking them with support. Past editions of publications and reports produced by the Women's can be accessed via the link above. In accordance with the Victorian Public Sector Commission (VPSC) guidelines, the Royal Women’s Hospital is required to publish its gifts, benefits and hospitality register and policy. All public sector employees have a duty to always put the public interest above their private interests when carrying out their official duties. The policy outlines when potential, perceived or actual conflicts may occur and the steps that must be taken to avoid, disclose, mitigate and / or manage a conflict of interest. The Women’s Consumer Health publications for organisations. Also see consumer health fact sheets on this website.